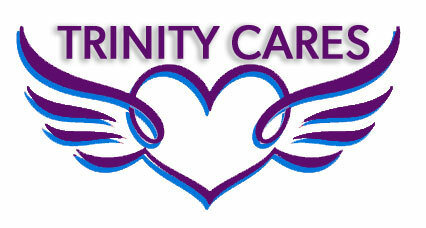 Trinity Web Media & Development is proud to announce our new initiative, Trinity Cares. We value our communities and are active participants in many non-profits and other community initiatives. We are passionate about making the world and where we live a better place. This is our way to play a little part in something bigger. 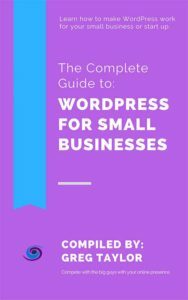 This page will keep our clients and visitors abreast on Trinity Web Media in the community. If you see we are doing something cool for the community, please do not hesitate to ask us if you wish to participate and get involved.